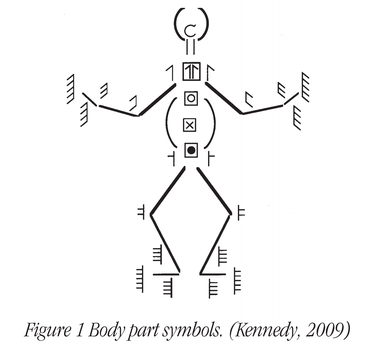 - The excerpts of the chapter "Laban based analysis and notation of body movement" by Antja Kennedy are from the book Body - Language - Communication, printed in October 2013 and still available. 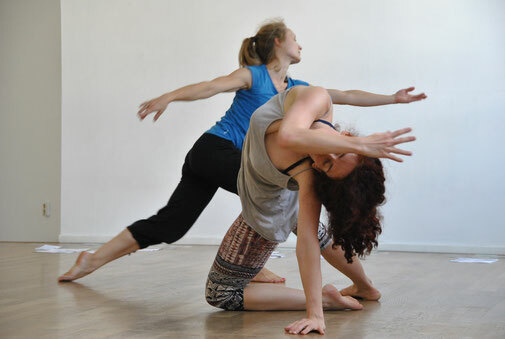 The articles in Laban Guild's magazine and Nordic Journal of Dance are as well still available in their printed form. 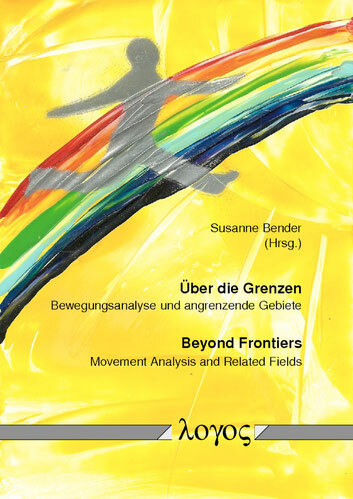 - The article "EUROLAB: Advancing Laban Studies in Germany" by Cate Deicher is out of print but still current. Attention: The files are protected. 1. Write us the short message "Asking for password". 2. Immediately afterwards you will see the password in the confirmation text. 3. Then you can download the texts and open the pdf with the password. "Where is the Frontier? Laban’s Legacy and Beyond"
Chapter by Antja Kennedy in the book "Beyond frontiers. Movement Analysis and Related Fields" (Ed. Susanne Bender). The book was published in 2017 and is available in stores and directly at Logos Verlag. Article Nordic Journal of Dance 2016 A.